Bring the lemon and sugar, ’cause we got the tea. 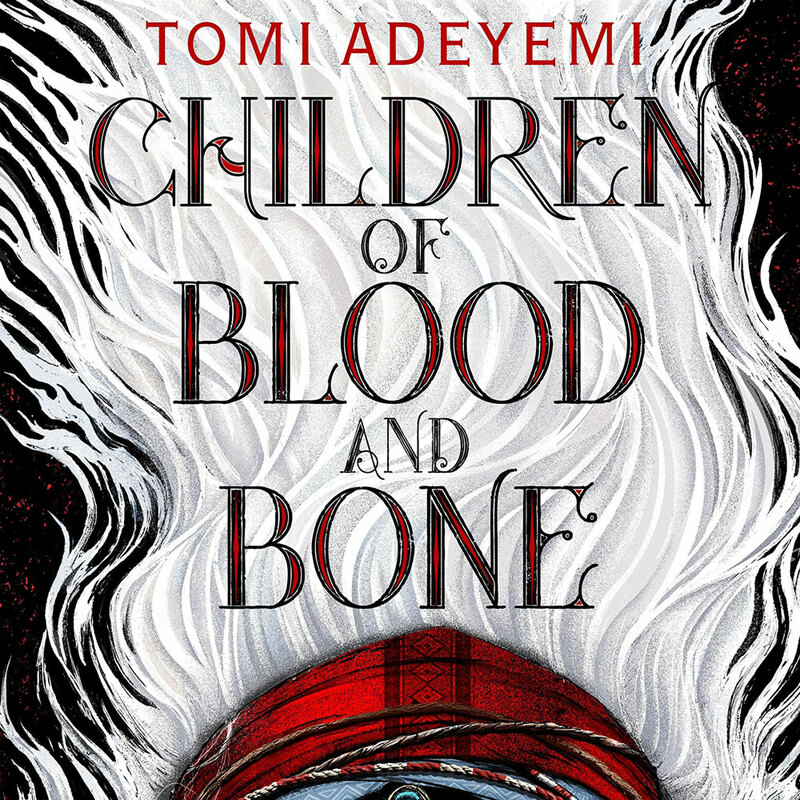 This month, we read Children of Blood and Bone by Tomi Adeyemi and we couldn’t help but notice how similar this book is to Avatar: The Last Airbender. A pair of plucky but poor siblings — one magic and one not? Check. A handsome young prince who’s tormented by his father and who just wants to do right? Check. An evil regime? A magical summer solstice? A giant fluffy flying thing? Check. Check. Check. Needless to say, we didn’t love it. (But, again, at least we didn’t build a website.) If you want an even more in-depth look at the book’s plot, you can check out Dani’s rage-y notes online via Google Drive. And if you want to learn more about writing fantasy, check out the YouTube videos by Brian Sanderson that Mollie mentioned. We shared our shade and now it’s your turn. And in celebration of our birthday month, we’re trying something new! Call and leave us a voicemail at 213-259-3739 with your unpopular book opinions. Whatever book, genre, author you want! 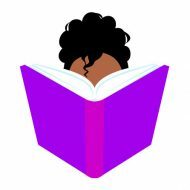 They don’t have to be about books we’ve discussed or books by black women. You can also tweet them at us or DM us at @blackchicklit. (You can stay anonymous. Just let us know!) Get your thoughts by Friday, March 29! Thanks for listening in and be sure to rate, review and subscribe to us on iTunes. Thanks to Suite45 for our theme song, Jones’n.